Just when you think the presidential campaign couldn’t get any more confusing and bizarre, one unsatisfied anti-Trump Republican is launching an independent bid for the presidency. With the election only three months away, BuzzFeed and MSNBC’s Joe Scarborough reported on that Evan McMullin, a mostly unknown Republican. McMullin, who was a CIA agent from 1999 until 2010, is currently the Chief Policy Director for the House Republican Conference. He made his announcement on Monday. McMullin has been a constant critic of Donald Trump, questioning his temperament and his credentials for foreign policy. He has never held an elected office himself. McMullin’s attacks on Trump have included various Facebook and Twitter posts. His Twitter posts are equally critical. 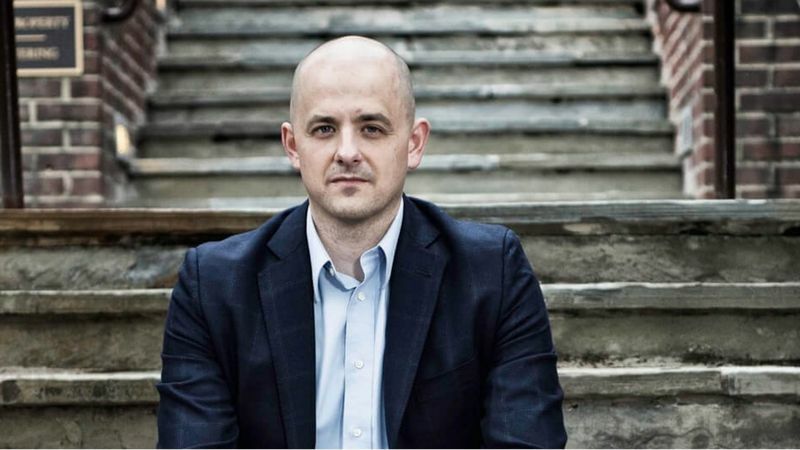 Does McMullin have what it takes to be President? Apparently he believes he does. But if he criticized Barack Obama in 2008 for not having experience and he criticizes Trump for not having experience, how is it he believes he has the experience? And since he’s an unknown with no funding he’ll likely not get on the ballot at all in many states. There’s never a dull moment in the 2016 election, that’s for sure.